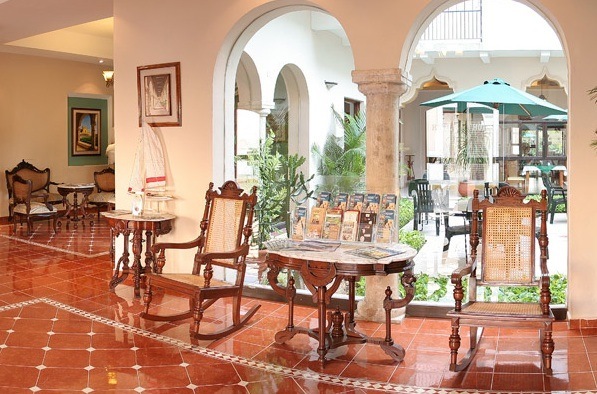 An old colonial Mansion converted into a small and Exclusive hotel. 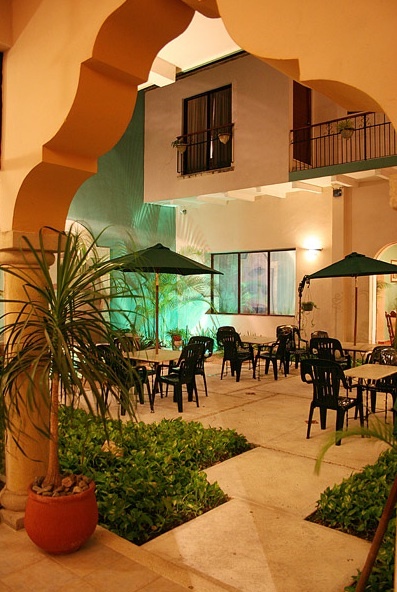 This beautiful hotel is located on 60th street, in the very heart of the historic center of the city, right across from Santa Lucia Park, where every Thursday night, traditional serenades take place. 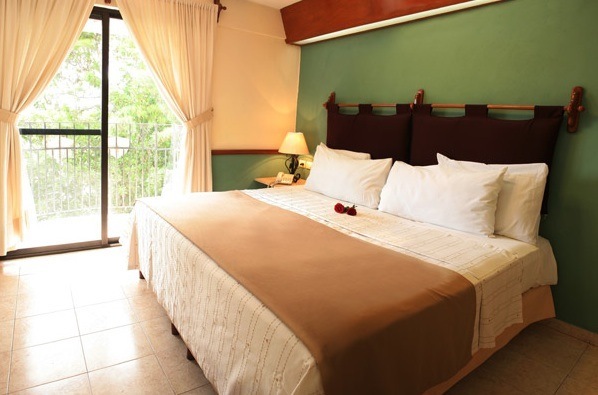 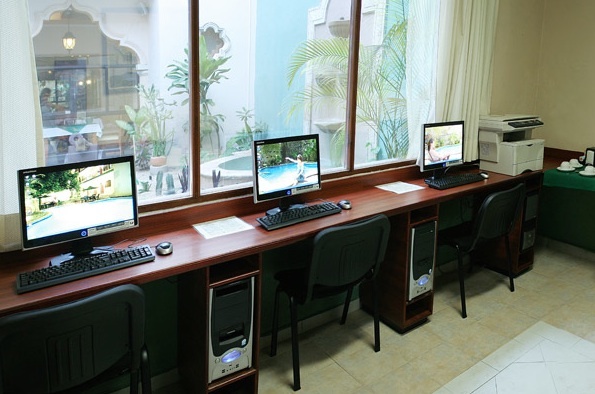 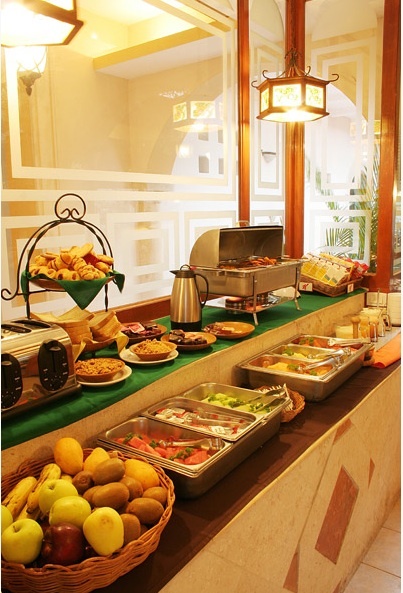 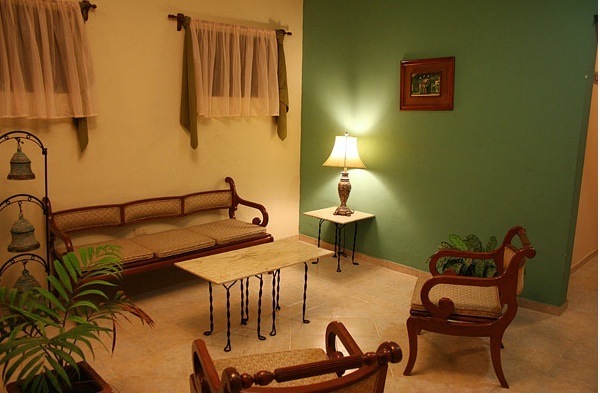 Convenient to main plaza, theaters, museums, churches, famous Montejo avenue and colonial buildings. 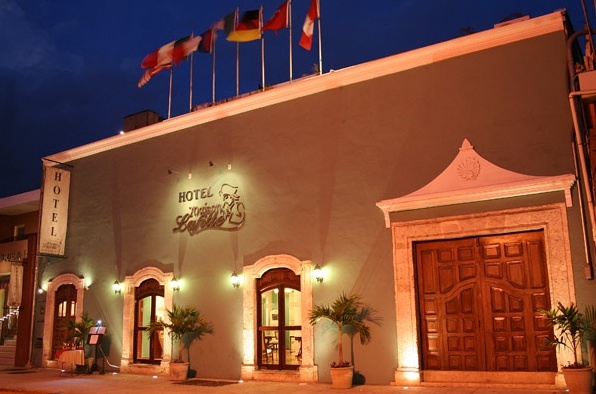 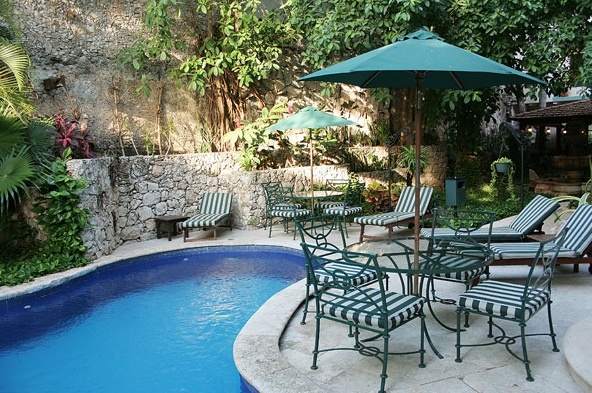 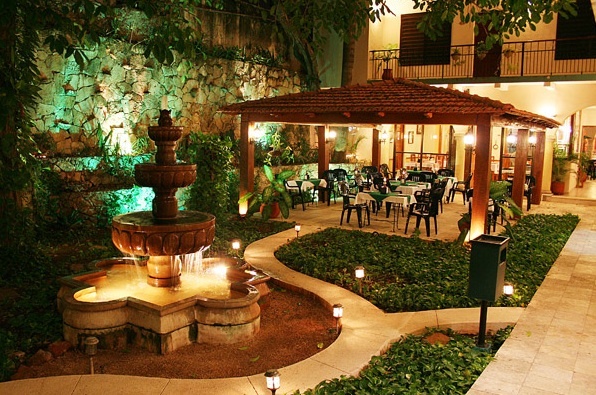 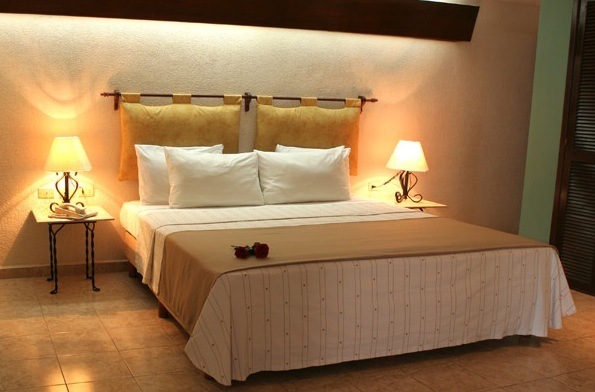 This is your ideal place to stay while visiting beautiful Merida, Yucatan.